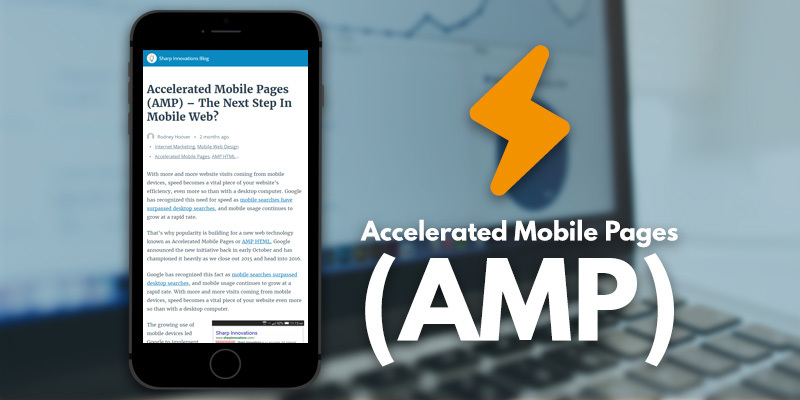 Let us start with, what is Accelerated Mobile Pages (AMP)? AMP is an open-source website publishing technology. 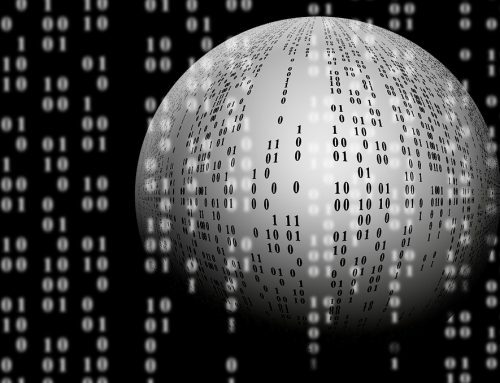 This technology is designed to improve the performance of web content and advertisements. Google’s AMP project, which includes many other large searches, social and web publishing platforms around the world. AMP pages are published on the open web and can be displayed in most current browsers. When a standard webpage has an AMP counterpart, a link to the AAMP page is placed in HTML tag in the source code of the standard page. Google AMP is an excellent way of fast-tracking your content to mobile devices. It is an improved version of the traditional model of mobile serving content, as it relies upon a specific AMP form of HTML. Let’s look at this example of how does AMP page looks on an iPhone 6. 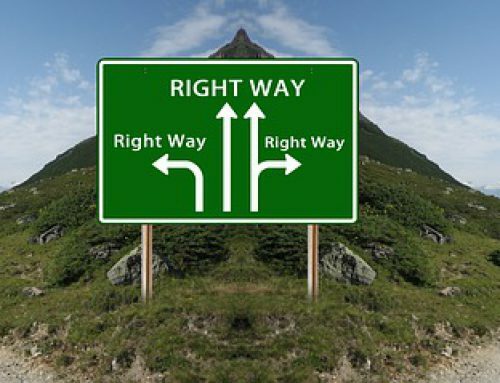 So the above image shows a basic text and image, the only difference is the content will upload ten times faster than the traditionally formatted content. Why is Google AMP important for SEO? Your page ranking depends on the page speed high-quality mobile readiness. These factors determine the placement of your sites content link in search engine result pages (SERPs). Google has been evolving with time from being the company that provides links to other sites to the company that provides answers to the queries in the search results. Now Google is so advanced that we use different SEO techniques to optimize our search results. Featured snippets don’t work correctly for complex questions like “What are the main issues in the 2016 presidential election?” But after Google’s AMP project these snippets appear more prominently in the SERP’s. AMP HTML has pre-processing tags set and a strictly defined one. These tags are mainly limited to text formatting and image embedding tags like amp-ad, amp-embed, amp-img, amp-pixel, amp-video. 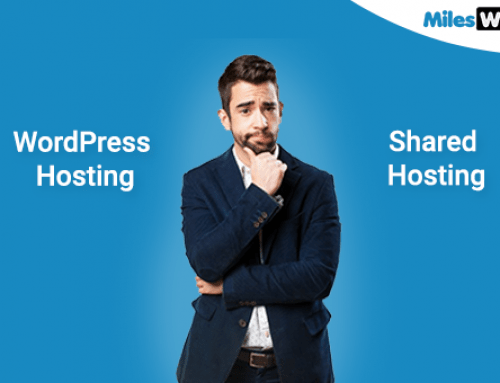 AMP Cache also is known as AMP content delivery network (AMP CDN)is one of the best Google systems as it grabs your most recent content and prepositions it around the globe. This means CDN ensures that said page request from France doesn’t need to be sent over the wire from Mountain View, California. Google will place a pre-rendered optimised copy of that AMP page on a server close to France. In simple language, CDN is developed to distribute your static content to the users from the nearest geographical data centre. Loading heavy stuff is very easy with a CDN as it is retrieved from the closest place. It keeps your data’s travel time to a minimum. CDN also lowers down your bandwidth usage. The processing memory is also lowered down by your server. 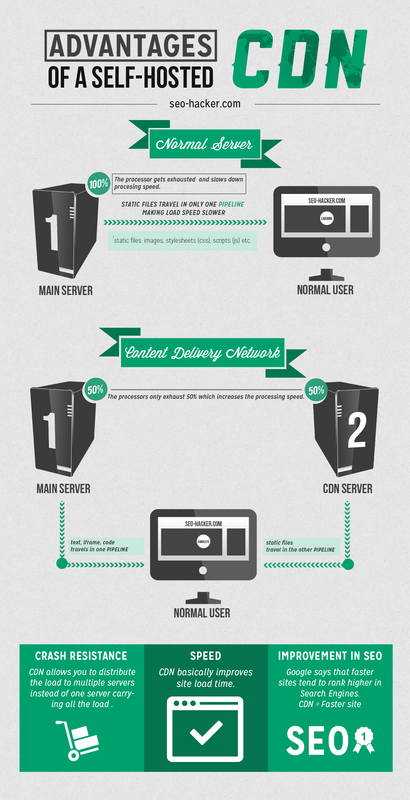 A CDN is served from different servers and the nearest one is used. The essential benefit of a self-hosted CDN is that it will enable the users to draw your static media files from another cookieless server. An additional self-hosted CDN eases the burden of processing from your primary server and also allows the users to download your data at the same time. 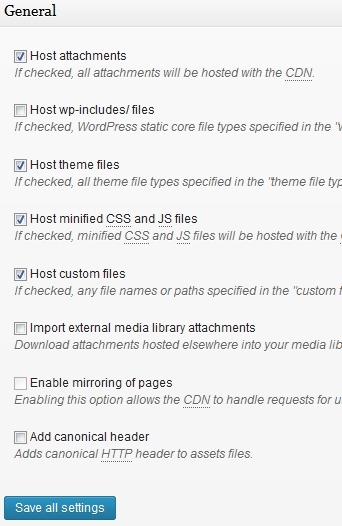 Set a self-hosted CDN by following these 11 steps. We are using a local servers subdomain as the origin of CDN files. 1. Go to general settings and turn the CDN feature on and select generic mirror option in CDN type. Turn the CDN feature on in the general settings and select generic mirror in CDN type. 2. Now next step is to go to your W3 Total Cache’s CDN settings. Take at the screenshot of what options are turned on & which ones are left turned off in the CDN options. Static files such as image attachments theme file CSS and JS files to be hosted in CDN, therefore they have been ticked in the screenshot. 3. 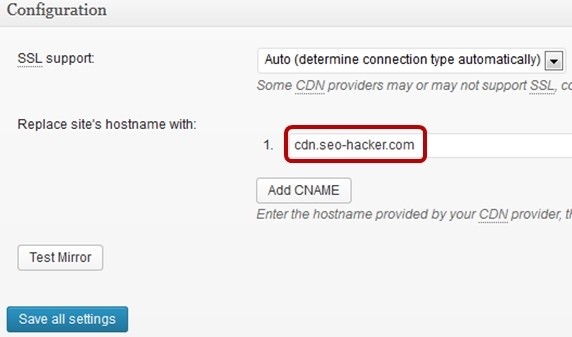 Change the CDN hostname to your self-hosted CDN address. The name used in This example is SEO- Hacker’s subdomain. 4. Login to your websites cPanel and go to the sub-domain section. 5. 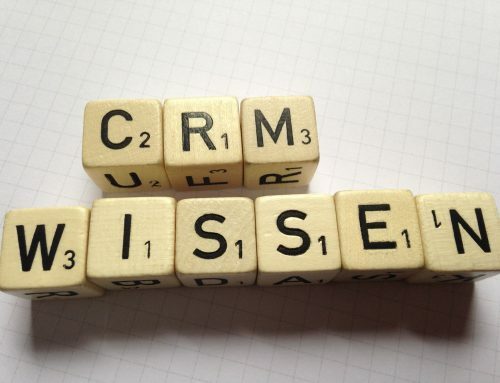 Fill the create Subdomain form with the name of your choice. 6. 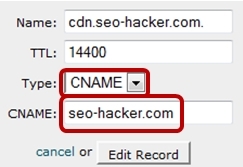 Sign the CDN subdomain to your public_html folder so that it will function as a Generic Mirror. 8. Now Edit the cName of the two new subdomains. 9. Once you have changed the type to CNAME put your domain name in CNAME, this will complete the Generic Mirror settings. 10. 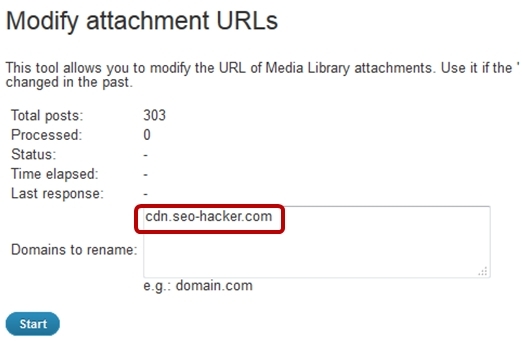 Go to W3 Total Cache’s CDN settings and click on Modify Attachment URLs at the topmost part. 11. Modify the Attachment URL to your subdomain and click on the start button. Now just wait for it to load. You have your self- hosted CDN ready. Positive aspects of AMP on SEO & online marketing. With AMP your articles will load faster than before, this will improve the publisher/reader relationship. For a better version of SEO, speed is the most vital factor and publishers using AMP aught to gain this benefit. High speed will translate into more page views and lesser frustrated readers. Which will eventually translate to more ad views, sharing and engagement with content. 1. AMP- enabled articles will rank higher in SERPs. AMP content will always rank at the top of the search results unless Google makes any changes in how it displays all AMP results. Look at the example below on how AMP pages are displayed in the search results. Currently, AMP articles appear only in a swipeable carousel. Like the normal SEO paid ranking option, an AMP SEO does not have a paid placement options but it may appear in the near future. AMP- enabled articles to have an icon in the SERP’S suggesting they are built on AMP. After viewing an AMP- based content the users will click back to the SERP to see if there is more content. This will have a positive effect on the number of paid search in the long run. Facebook has sets limitations in the participation of Instant Articles feature to select set of publishers. With Google AMP anyone can learn to format the content and make it quickly accessible by a potential number of readers. AMP is not limited to Google’s best and brightest developers. Anyone who can make it better can contribute to the specification. AMP’S feature will readily adapt to the changing publishing world. Several analytics providers like comScore, Adobe Analytics, Parse.ly and Chartbeat are getting their services ready to tell publishers how great is their AMP content doing. AMP specifications provide instructions for supporting current AMP analytics vendors, as well as how to promote your own custom analytics for AMP. 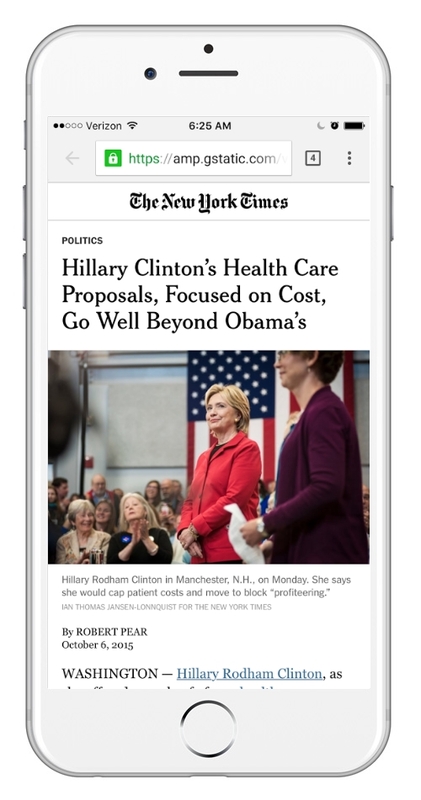 AMP mainly benefits Google as it helps it to compete with facebooks Instant Articles. 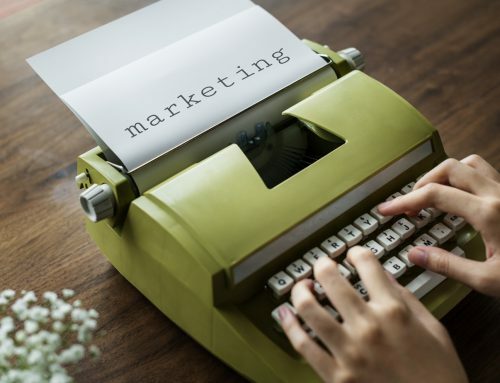 This improved version benefits publishers as their content can now be read by users on a click in Google’s SERPs and just on Facebook’s wall. Though AMP deals in a limited set of tags for formatting pages, there are many extended components and some experimental components. These elements are yet to be released to become available. If any publisher sets goals to generate leads by inviting readers to subscribe or submit his contact information, it’s not going to happen right now as AMP needs to be upgraded to a specification that will allow publishers to have their AMP-optimized content. AMP only covers “news”-type articles and blog posts for speedy loading up and ignores e-commerce or brand sites. If an e-commerce site doesn’t focus on blog posts or articles as its main content, it will be restricted by AMP and these sites will have to stick to HTML. Search items like news, travel, fashion or food will appear more frequently in an AMP format paid search results. Time and analytics will correct for assumptions here. Your Domain authority score predicts how well your website is ranked on the search engines on a scale of 100. One of the main factors while calculating this is the number of linking root domains. Indirectly there would be an adverse effect; the publisher’s site will earn fewer links. Other sites linking to AMP will not be connecting to the primary domain but to google.com. This is a good thing as it will force publishers to rethink their ads and this will stop annoying the 16% of consumers who block their ads. But its a bad thing for publishers who rely on ads. They might have to opt out of AMP or find another advertising strategy. In case if the publisher is in partnership with Google AMP ads partnership of Outbrain, AOL, Open X, DoubleClick and AdSense then the publisher’s burden of improving the ads is reduced. More ad partners are brought into the spectrum as they come into compliance with AMP spec for their ads. If you don’t have a CMS that supports AMP, you will need a budget for developing in AMP or Build an additional feature in your CMS. 8. Publishers can’t get away with poorly constructed HTML pages with AMP. This is a definite and negative aspect of AMP. Look at the positive side; all pages should be free from errors before Google picks up and puts it in the AMP caches. The user will have better experience downloading the content on different devices. The negative side is that you need budget time to debug the page. Page speed is one of the important ranking factors http://www.techiwebi.com/article/why-website-speed-matters in Google’s algorithm. Google has its own way of constructing and displaying content faster. Google makes the page speed more critical factor of a page’s SERP. 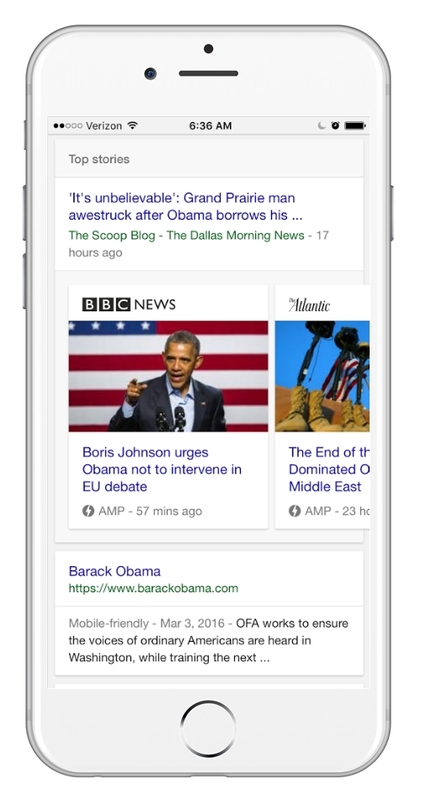 If your site deals with news-type content, you are an excellent candidate to use AMP. If you are using AMP to only go ahead in the SEO race, then do your site a favour and do not entirely depend on AMP. The problem and a negative side is that we need budget time to debug the page, whereas page speed is one of the important ranking factors! Thanks for expressing your unique opinion! I really love your thoughts! Thanks for contributing this ultimately nice article!